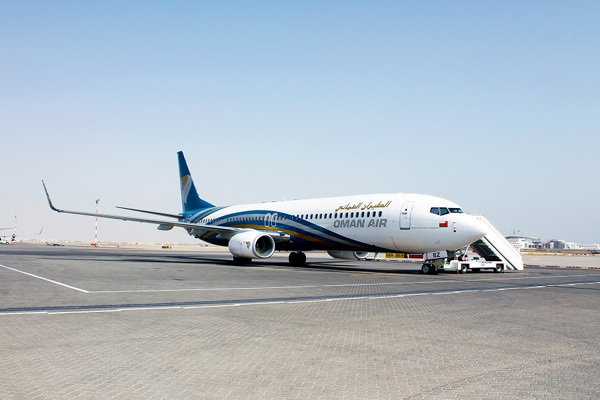 Oman's Public Authority of Civil Aviation (PACA) has signed a new air transport with the Czech Republic, said a report. The agreement provides for open skies concepts, allowing airlines of both countries unlimited airspace access between each other's territories, said a report in Oman News Agency. The agreement was signed by Dr Mohammed bin Nasser al-Za'abi, CEO of PACA and Juraj Koudelka, Czech non-resident Ambassador to the sultanate. The agreement allows national carriers of the Sultanate (Oman Air and SalamAir) to extend their operational networks to the Czech Republic, attract Czech airlines to operate direct flights to the sultanate, or exchange codeshares with other carriers. The agreement also allows the airlines of the two countries to establish cooperation relations to exchange codeshares with the carriers of one of the two countries and with the carriers of any other country, the report said. The sultanate is currently linked with similar bilateral agreements in the field of regulating air transport services with more than 100 countries to regulate the operation of airlines between the sultanate and those countries, it said. PACA seeks to increase the rights of air transport between the Sultanate and various countries around the world.